THANK YOU GOD FOR YOU! Yay you, life is grand without a cigarette in hand and just keeps getting better and better every day. Joy from Joy. Joy all around. 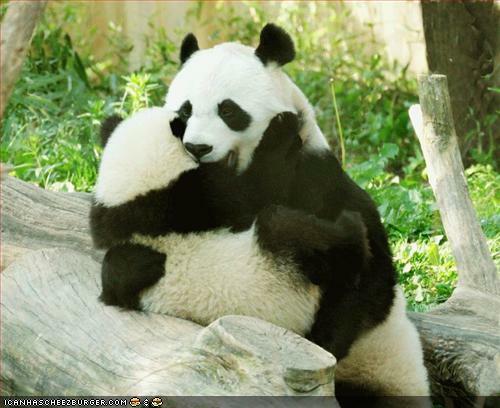 I LOVE those pandas hugging each other, they are the cutest animals. Hope you have a lovely evening, Diane Joy.